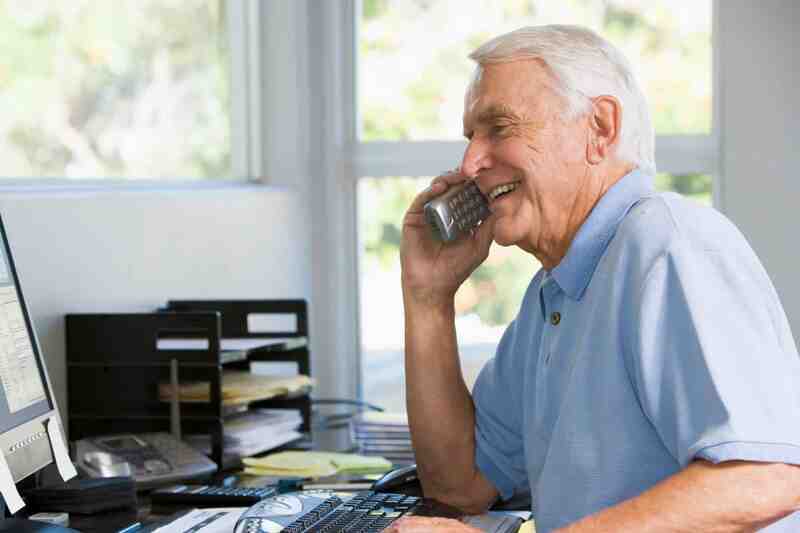 The Elder Helpline is your starting point to access federal or state funded programs and services offered through The Friendship Centers in the communities we serve. By calling this number, you’ll gain access to the Area Agency on Aging for Southwest Florida’s Elder Helpline. The service will direct you to the right person, agency or program and is manned by certified information specialists who will give you clear and unbiased information. If needed they will contact the appropriate organization, group or agency for you. Depending on the help you need, the specialists will ask you qualification questions in order to determine what services you are eligible to receive. As always, if you have an emergency, don’t delay and call 911 immediately.